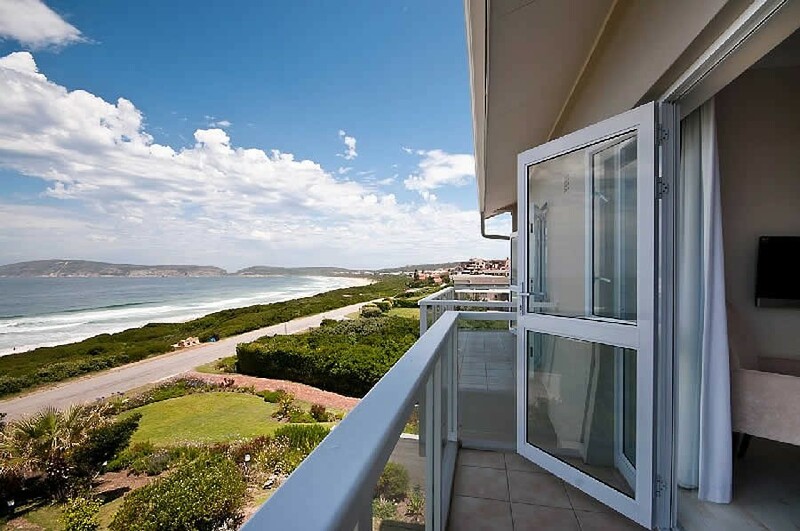 Start your day with a sumptuous breakfast and in the afternoon relax in the lounge with a book from our library and enjoy the spectacular sea views, or laze by the pool. 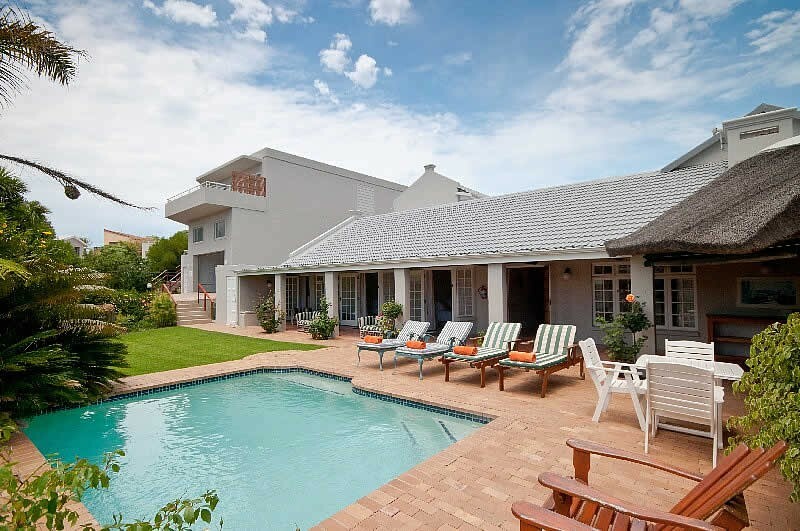 Beachy Head Villa is stylishly furnished with a spacious lounge area and dining room, which leads directly out to the heated swimming pool and tiled veranda. 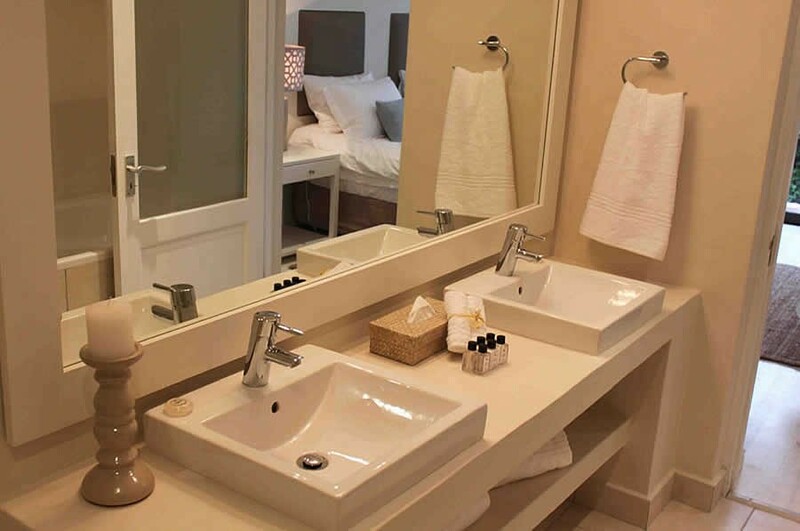 Beachy Head Villa offers 6 rooms consisting of 1 Luxury Room, 3 Luxury View Rooms and 2 Luxury View Suites. 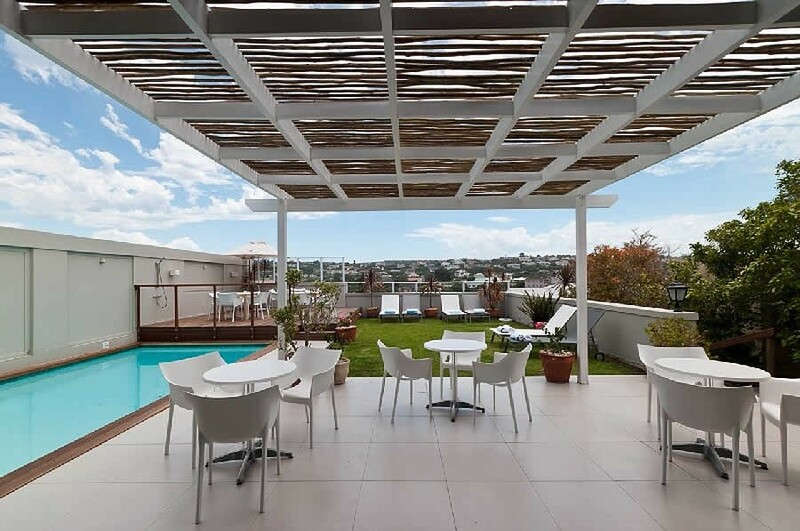 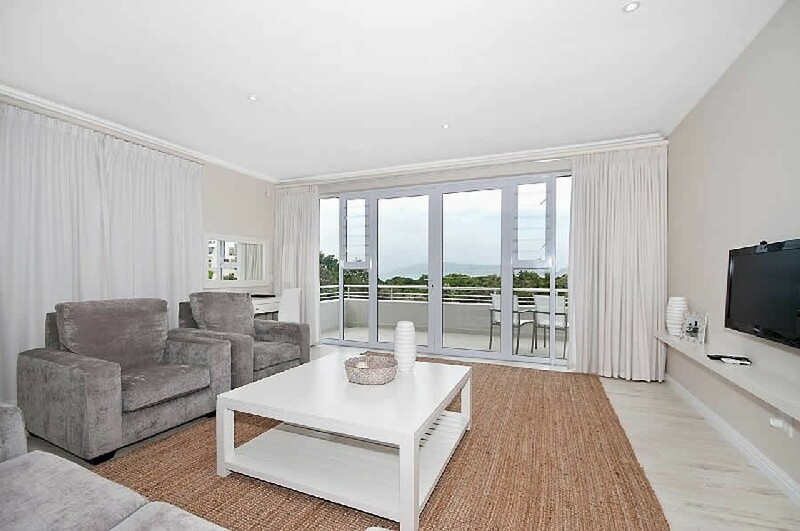 Robberg House offers guests all the luxuries of penthouse living, just stone's throw from the beach. 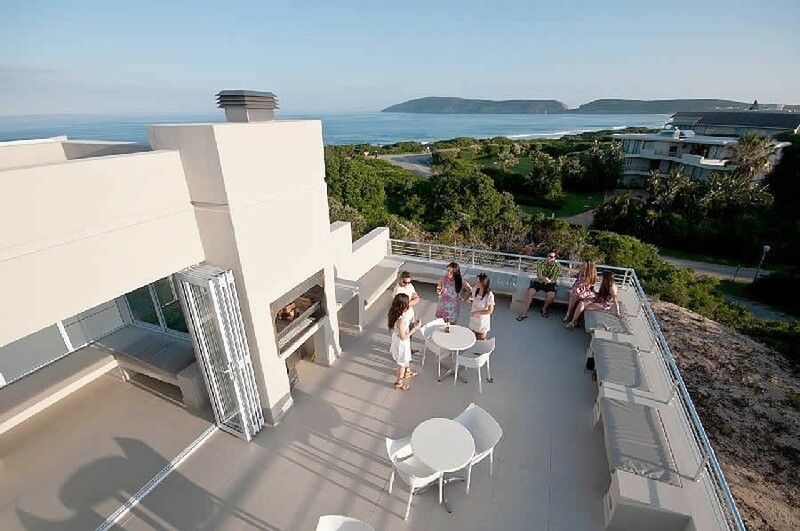 Enjoy sundowners on the rooftop deck of Robberg House, with panoramic views of the ocean and Robberg Nature Reserve . 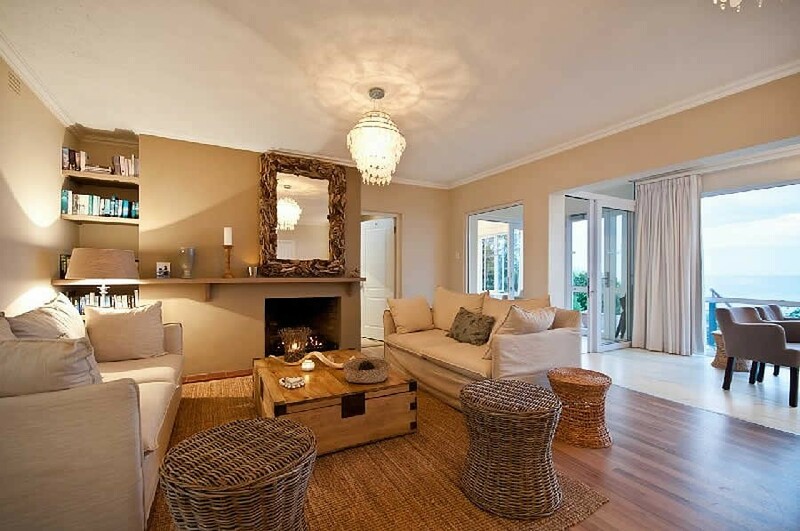 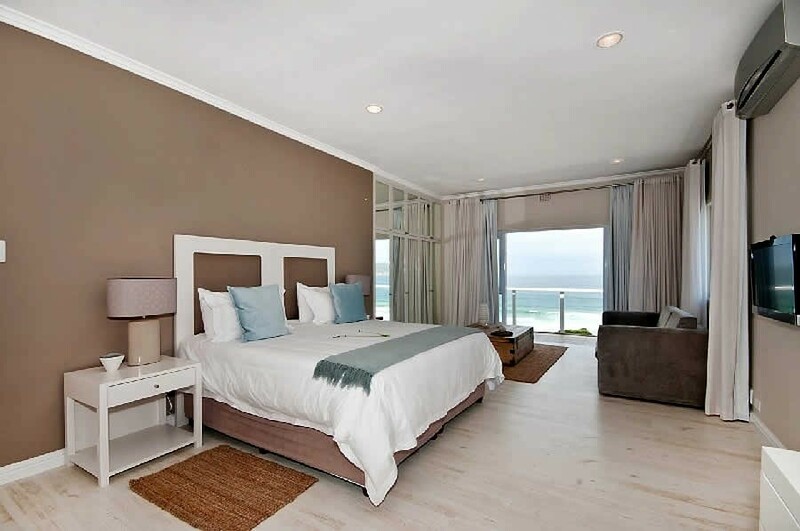 Robberg House offers fresh modern luxury accommodation, with 5 luxury Rooms, 4 Luxury Suites and 1 Luxury View suite. 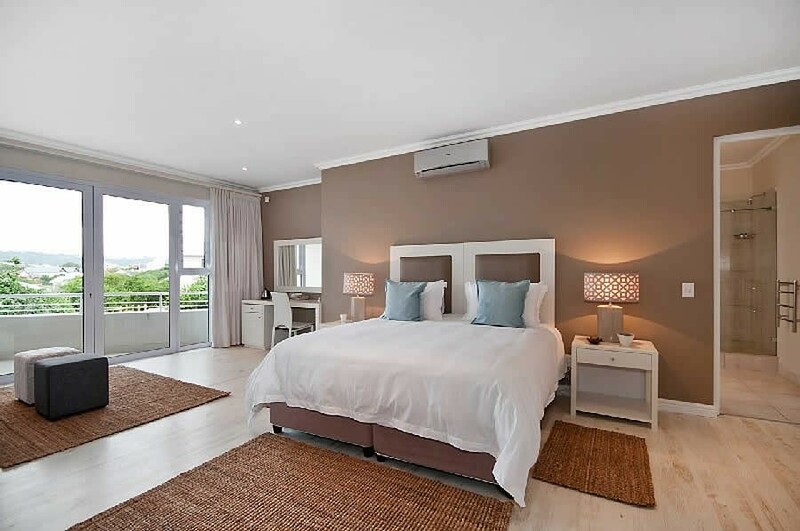 Each Luxury Suite has a sleeper couch that can sleep (max) 2 children under the age of 12 and the Luxury View Suite can have 2 single beds added (optional) for (max) 2 children under the age of 12 years. 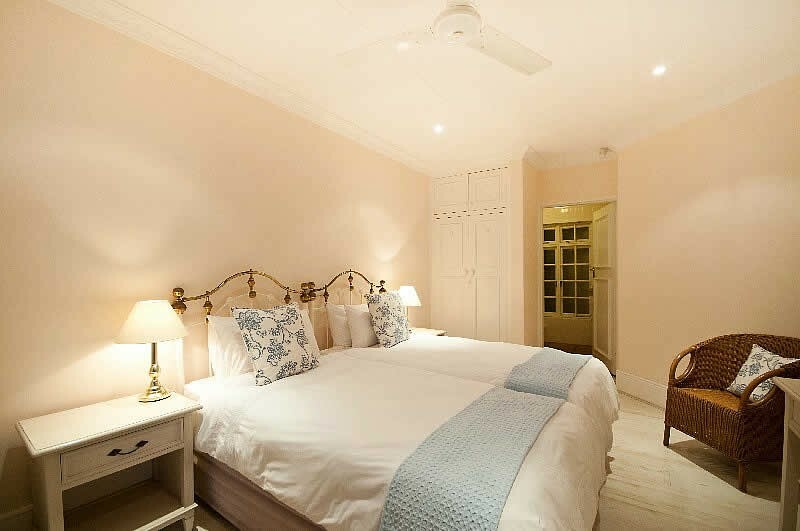 Guests are served a full Continental and a full English breakfast at the dining room and the veranda next to the pool of Beachy Head Villa. 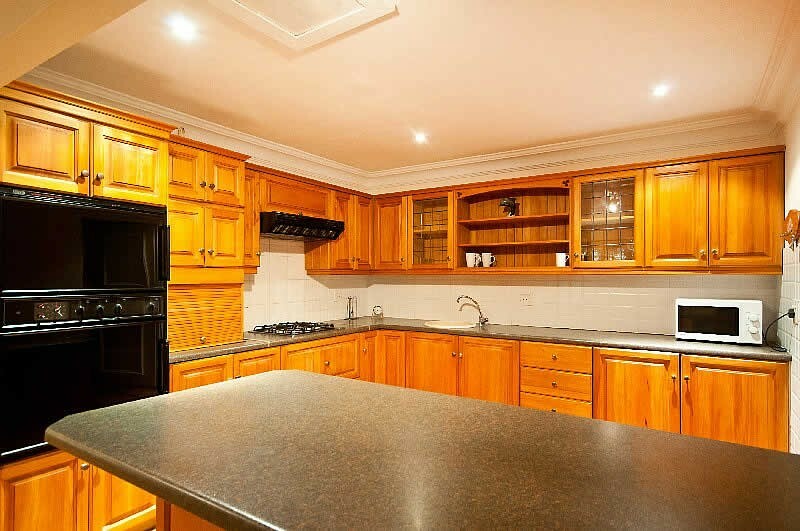 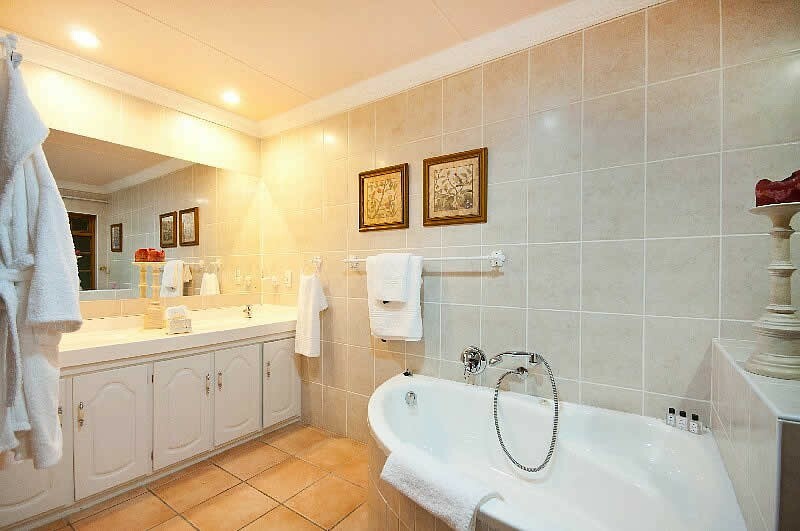 Tucked away in a quiet cul-de-sac, the quaint charm and comfort of Cottage Pie overlooks a tranquil close filled with indigenous bush and birdsong. 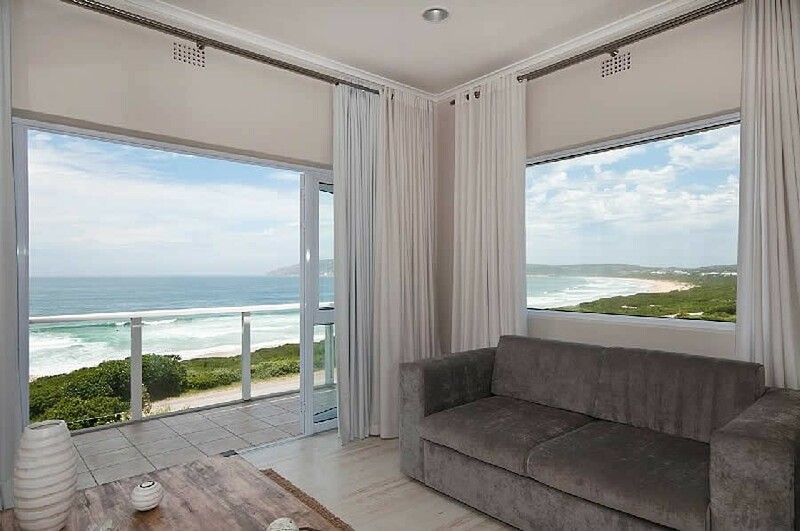 It offers 8 rooms consisting of 6 Garden Rooms and 2 Cottage Suites as well as a secluded private garden with a bougainvillea-shaded terrace, an outside barbecue ("braai") and a sparkling pool near the beachfront of Plettenbergbay in the Garden Route of South Africa. 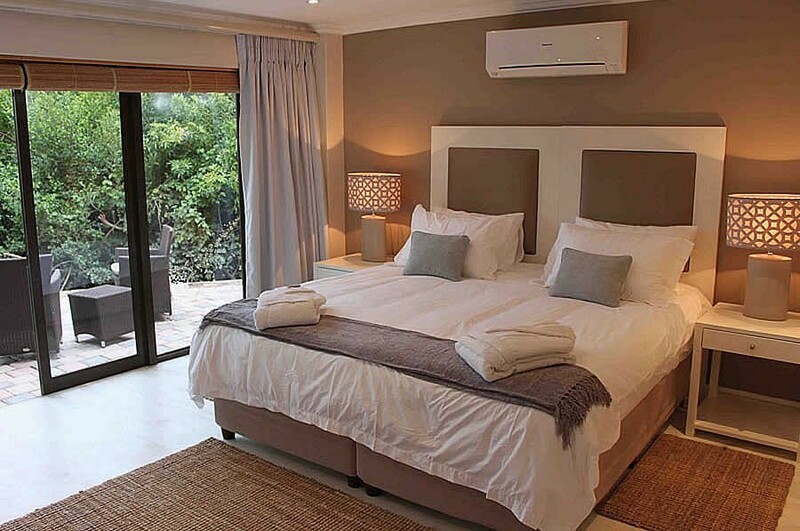 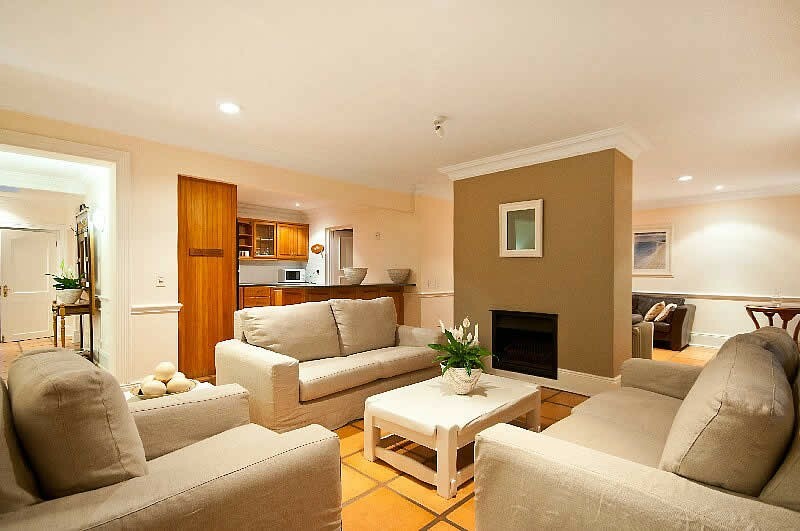 The 2 Luxury Suites both have a sleeper couch that can sleep a maximum of 2 children under the age of 12 years. 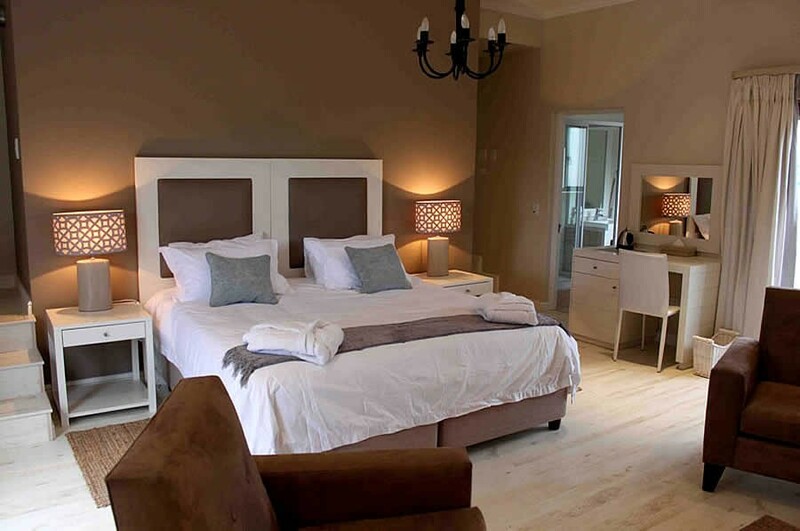 Guests are served a full Continental and a full English breakfast at the dining room and the veranda next to the pool of the Beachy Head Villa. 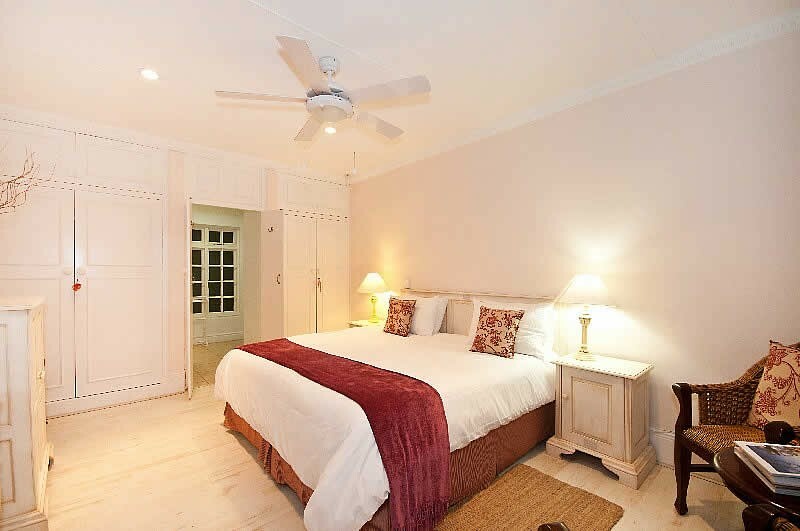 Set back from Beachy Head Villa lies the peaceful and private Cordovan Villa, a beachside sanctuary offering shady garden courtyards and fresh luxury. 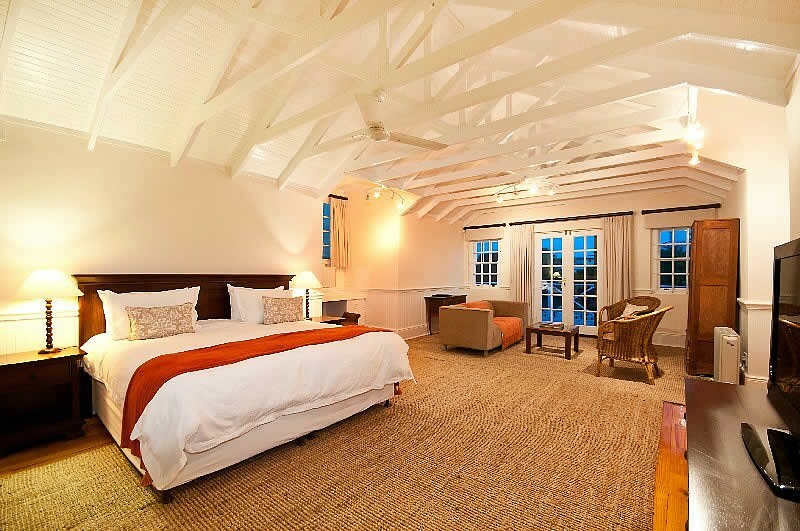 Cordovan Villa offers 5 rooms consisting of 3 Luxury Rooms and 2 Luxury Suites. 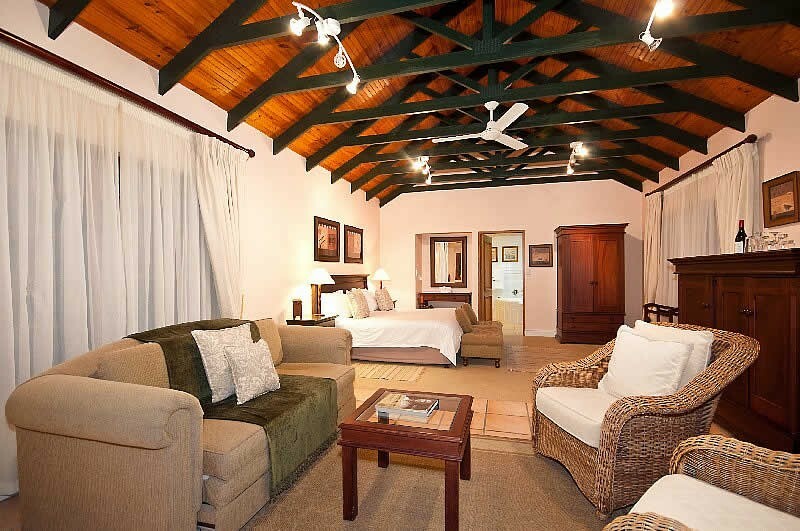 This Villa is ideal for families as it offers inter-leading rooms and a spacious family suite with lush surroundings. 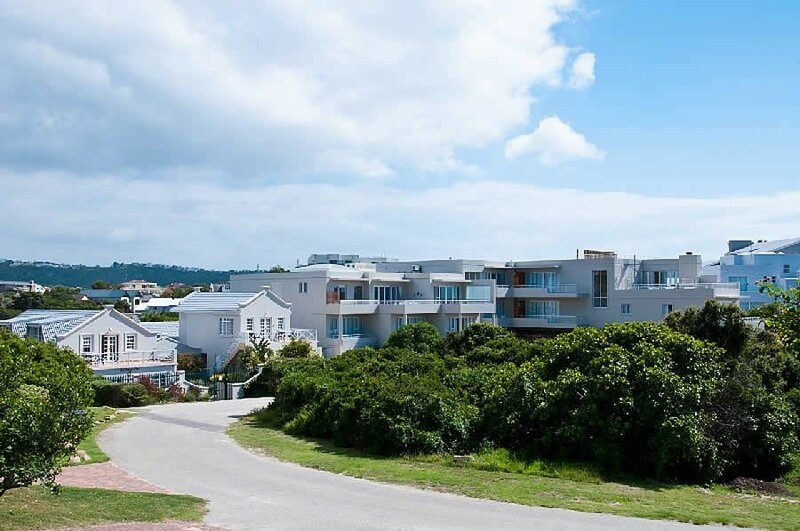 At the T-junction turn right into Beachyhead Drive and The Robberg Beach Lodge is at number 89 on the right.